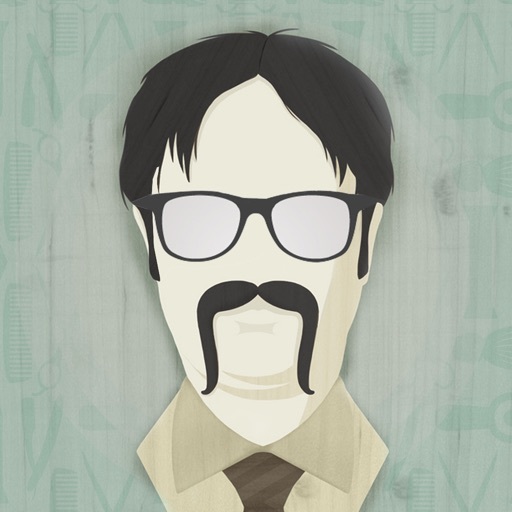 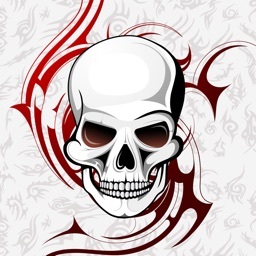 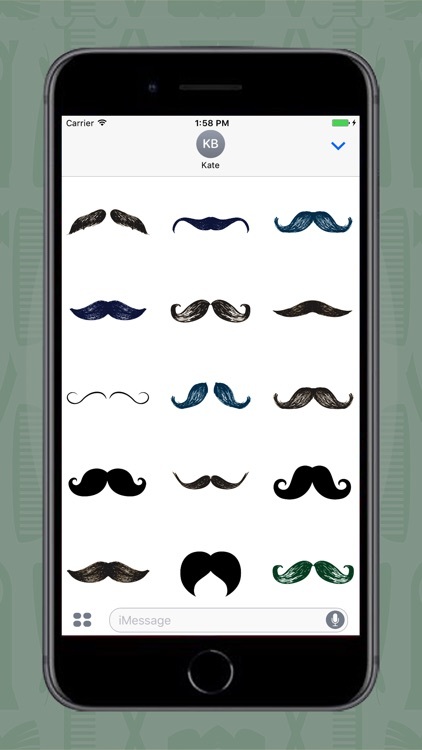 Much awaited Moustache Season aka Movember is here, and we all are really excited about it. 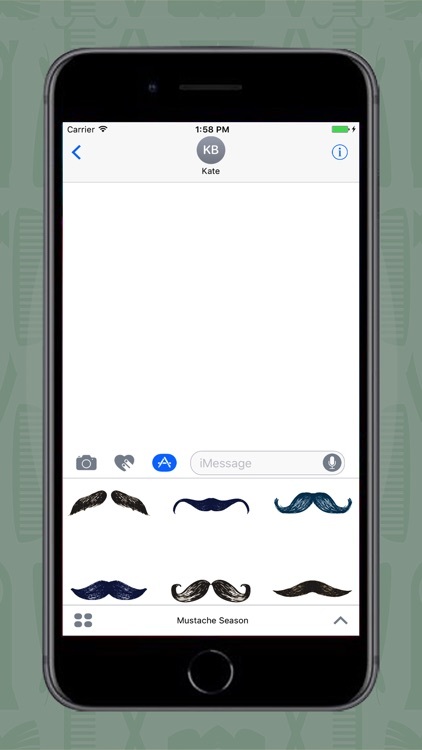 Excited to grow our moustaches like never before. 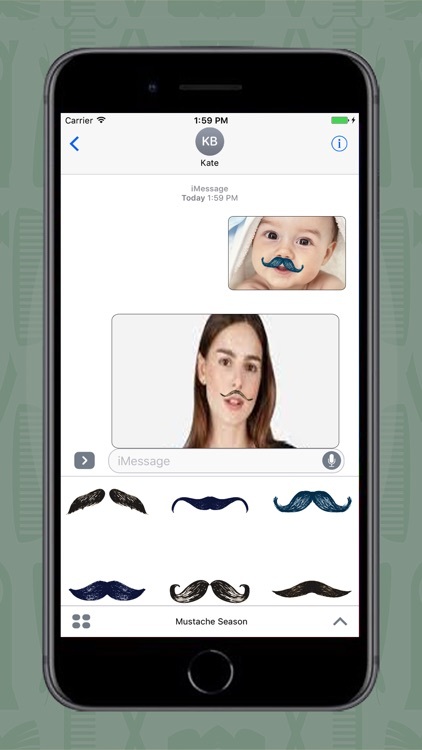 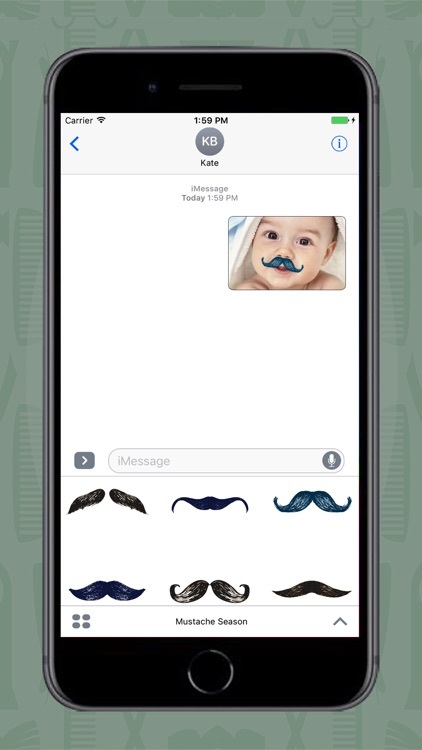 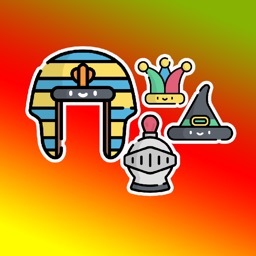 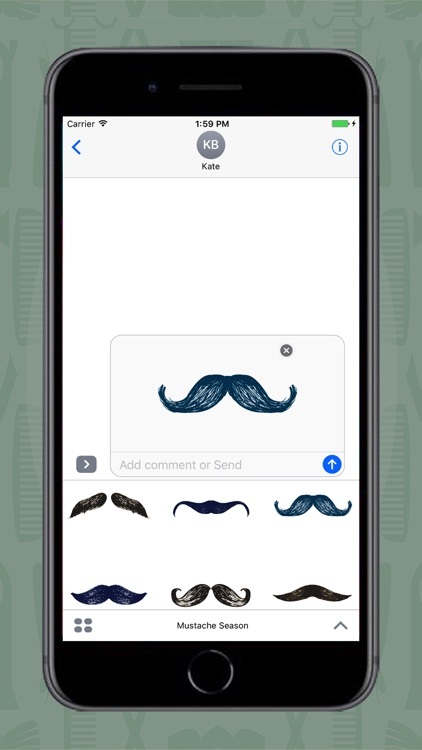 That's why SmartFun Studios have brought forward this iMessage Sticker App so that you may share your awesome moustaches with your friends.